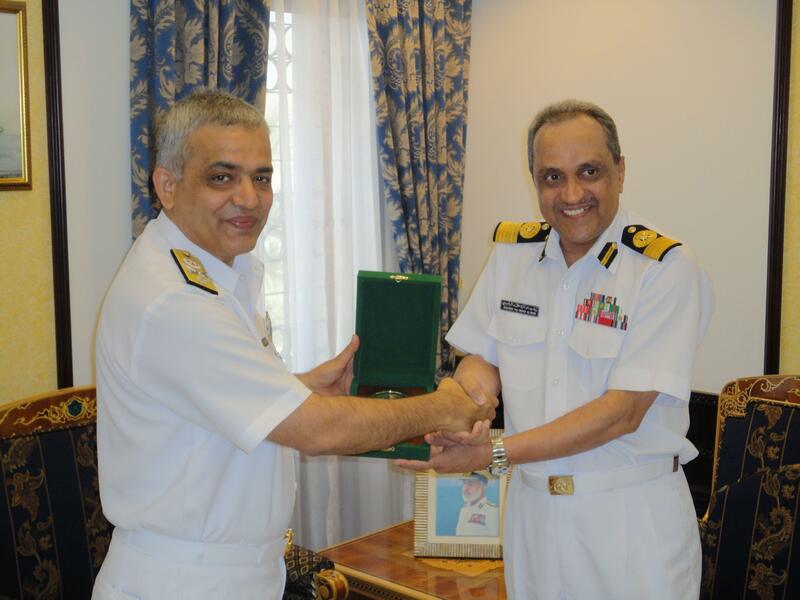 Pakistan’s Commodore Muhammad Ishan Qadir, the Commander of Combined Task Force 151 (CTF 151), recently met the Acting Commander of the Royal Navy of Oman, Rasheed Taj Moyd Al Raisi to thank him for their ongoing support of international counter-piracy efforts in the region. 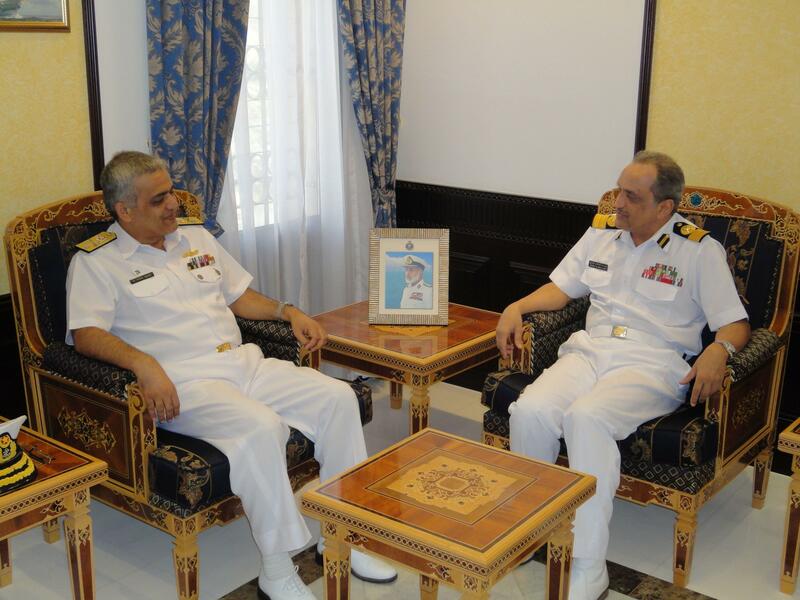 They both agreed that the final solution to the piracy problem probably lies on land and with the Somali government. Consequently, they declared publicly that the international community must continue to support Somalia to help bring peace and stability to that country.